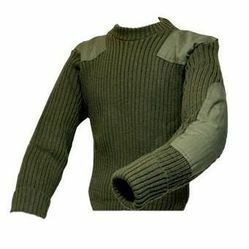 Our range of products include military uniform, military pullovers, military caps, military pullover jerseys and military t-shirts. 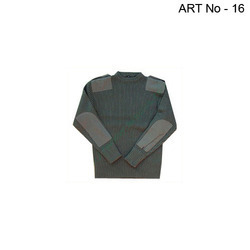 We offer an exclusive range of men’s pullovers which can be customized as per the requirement of our clients. these can be availed in different designs, styles and color combination at cost effective prices. 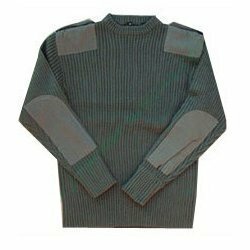 Available in different shades, colors and sizes, our wide collection of self pullovers are a must desired clothing in winters, for stylish men. 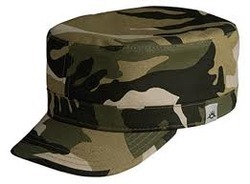 We are one of the highly reputed firms engaged in the manufacture of premium quality Army Special Caps. 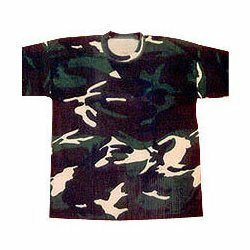 We offer our clients a vast range of printed t-shirts which are manufactured from quality raw materials. Available in variety of designs, sizes and colors. These printed shirts have become the first choice of our clients all across the globe. These are available at industry leading prices. Customization is done as per the clients specific requirements.